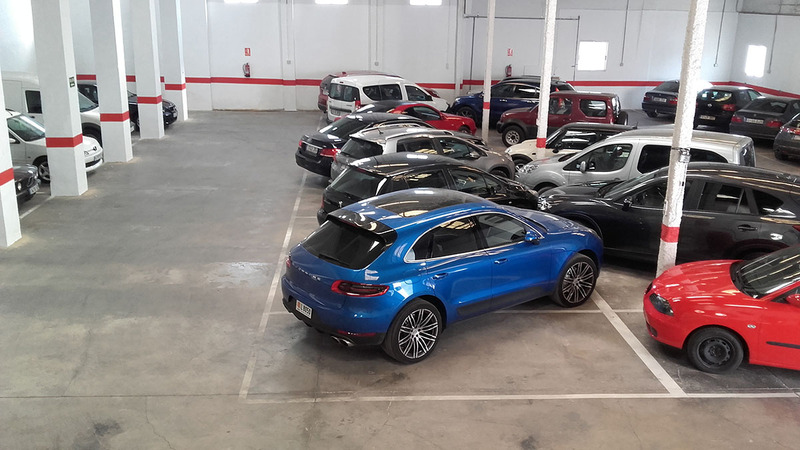 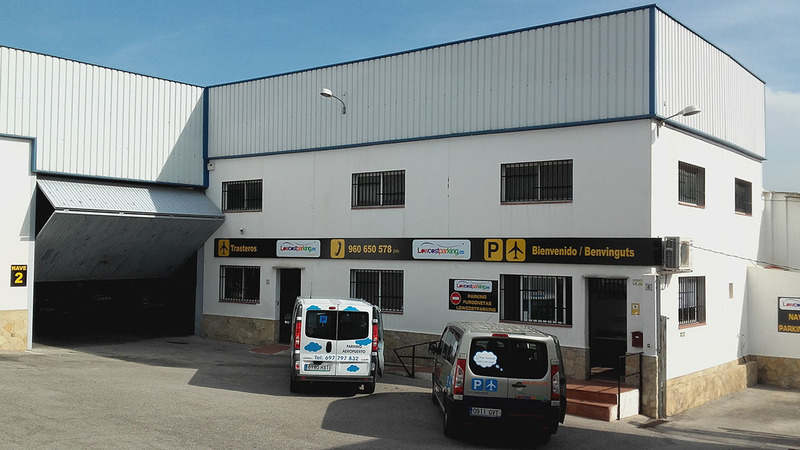 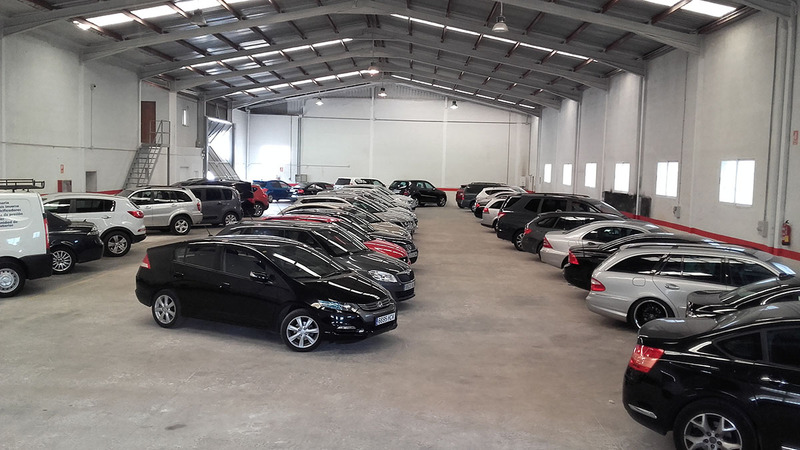 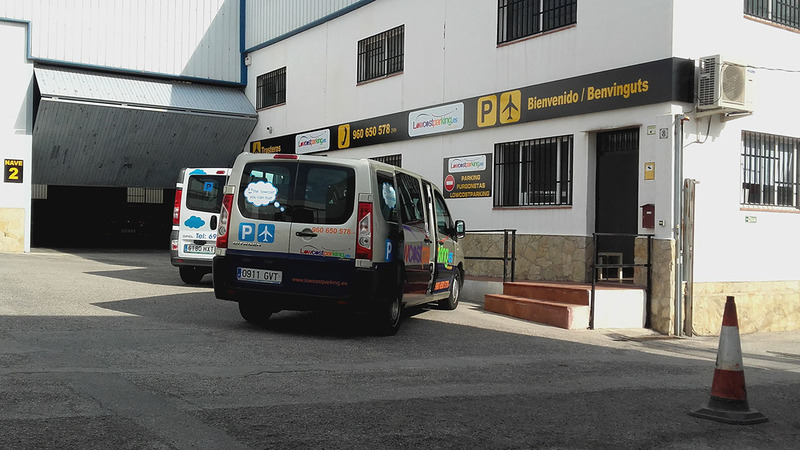 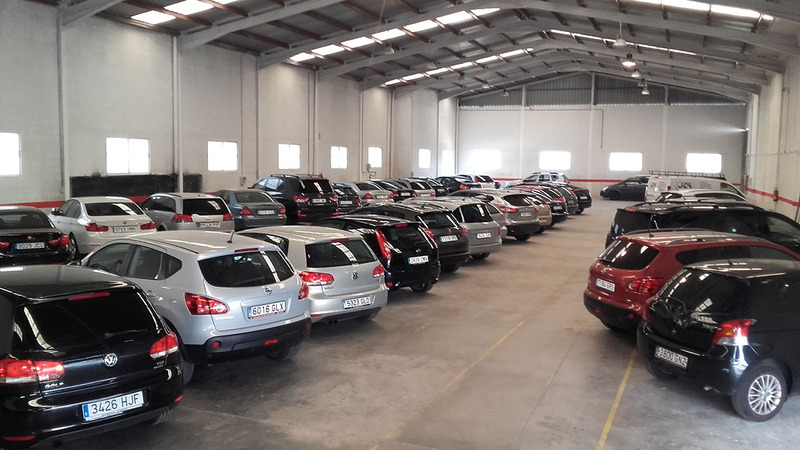 We suply easy secure, fast and friendly parking services in Valencia airport , with scandalously lower rates than those of the onsite Valencia airport parking. 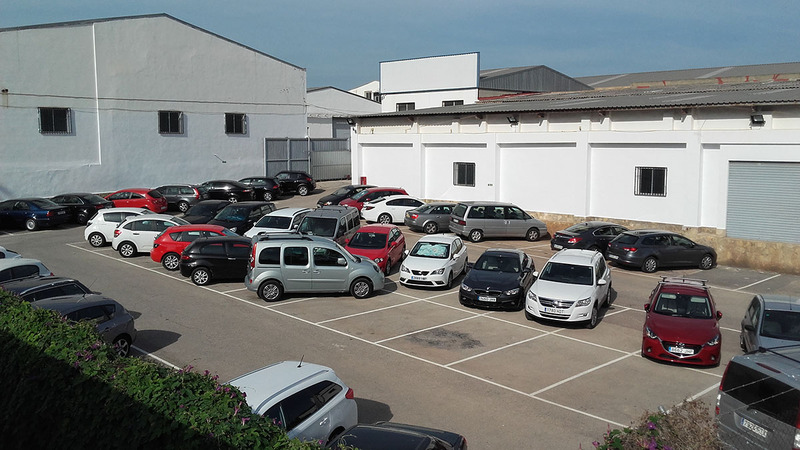 We suply easy secure, fast and friendly parking services in Valencia airport , with scandalously lower rates than those of the onsite Valencia airport parking. 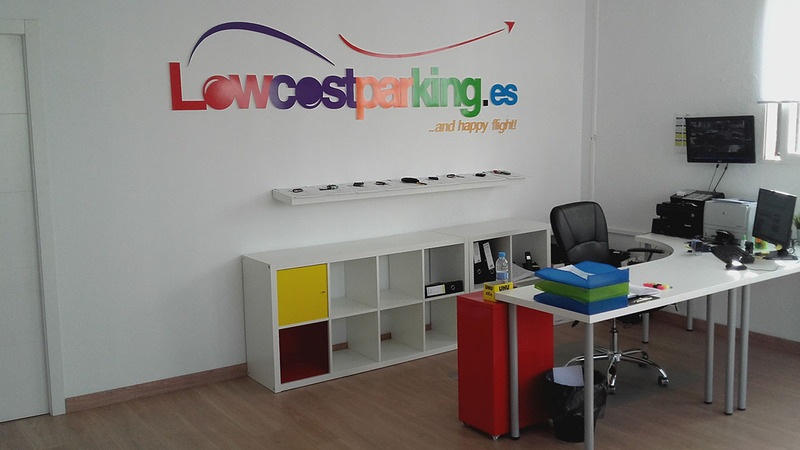 Low cost parking is the smartest way to park in the Valencia Airport.